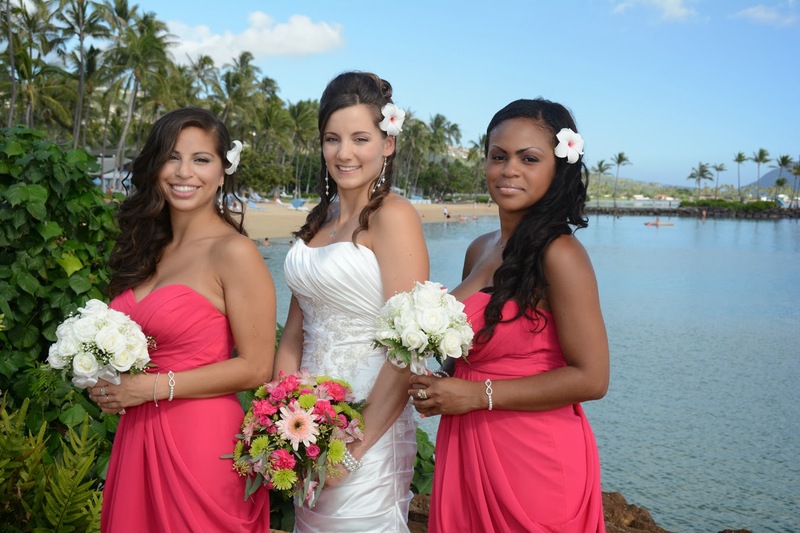 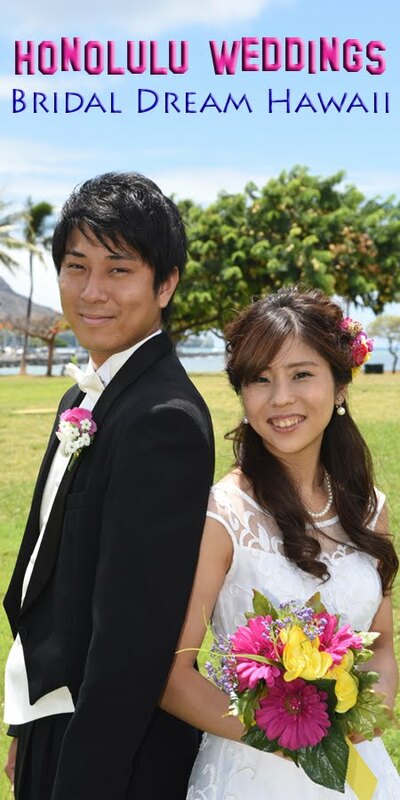 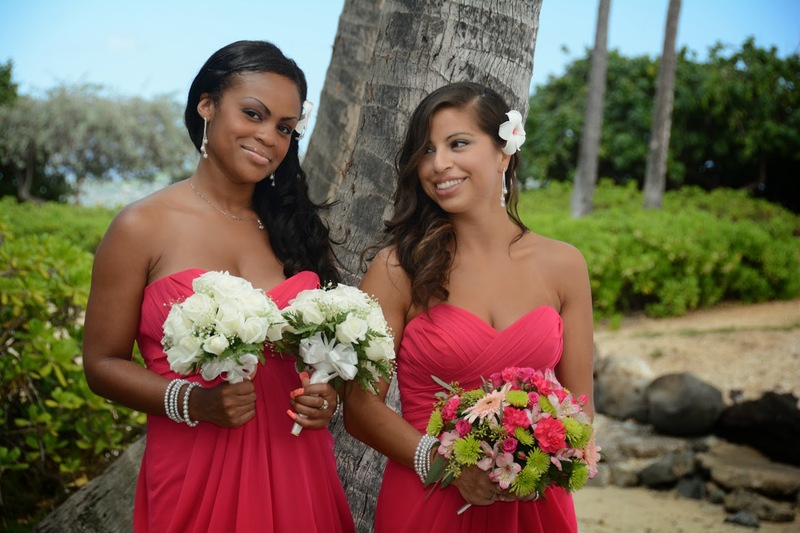 Honolulu Weddings: Krysten and Her Bridesmaids look Great! Wow, these ladies are stunning! It's an honor to be their Photographer!